As marketers, it goes without saying that we strive to stay ahead of the trends and utilize the newest technologies so that we can stay relevant and engaging to our customers. In my role as Director of Business Development at Marketo, I see a wide range of partners offering new and innovative ways that marketers can engage. With that being said, there are two newer technologies that are giving marketers fresh avenues to engage their customers literally everywhere they are: location marketing solutions and chat/instant messenger marketing applications. Location marketing solutions can encompass new technologies such as mobile device location awareness and tracking & beacon technologies. Mobile device location awareness: This refers to solutions where the marketer has obtained opted-in consumer permissions to track location. These solutions are then able to understand location data such as Wi-Fi, IP, GPS and so on, to feed algorithms in order to listen to signals and determine your location. This location awareness is then tied to store or other location data to help serve up more relevant advertisements or engagement with consumers near a certain location. Beacons: These are Bluetooth-enabled low-frequency radio signals that are emitted by small devices that can be deployed in any location—think store aisles, trade show booths, marketing events and more. These devices and the data they provide regarding location and time spent, can be utilized in conjunction with a marketer’s mobile app to drive greater engagement. 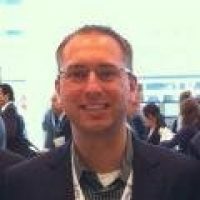 Retail: Companies with physical store locations, kiosks, etc. So, here we see that there are several use cases in which marketers can utilize location marketing solutions such as mobile device awareness or beacon technology to engage their customers everywhere they are. This trend is becoming more and more common. In fact, just last month, Facebook announced that it is offering free beacons to retailers and businesses that are using its service as part of the company’s Place Tips initiative. 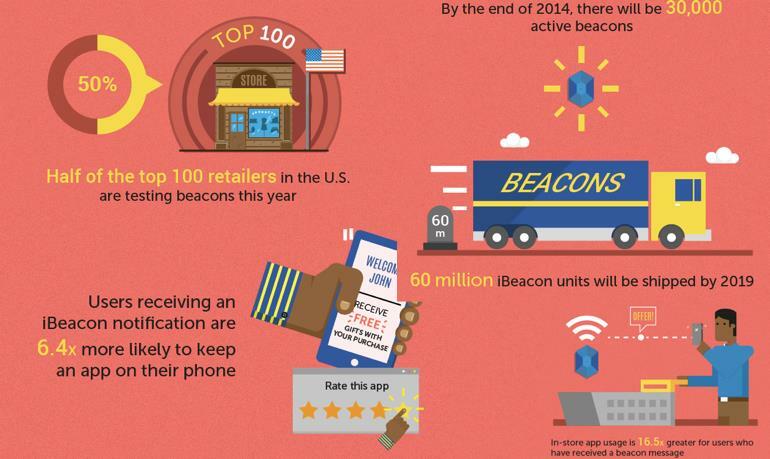 Clearly, beacons are the it-technology, and it’s time for marketers to jump on board. At last month’s Apple WWDC event, location marketing and beacon technology were some of the main areas where marketers expressed interest. And according to a recent report from the Economist Intelligence Unit on behalf of Marketo, with about half of senior-level marketers around the world citing real-time mobile personalized technology as one of the top trends shaping the future of marketing, the verdict is in: it’s crucial to effectively merge engagement marketing with new technologies. We think of location-based marketing as something for consumer brands and retail, but how can this apply to B2B email campaigns and other marketing channels? Imagine having location data around proximity to attendance at a party or proximity to a booth that can help a marketer segment data, change lead scores, and drive follow-up email campaigns. Beacons used in conjunction with an event app and tied to a marketing automation system can also begin to augment or potentially replace existing check-in methods and responses. Raise your hand if you’ve attended an event where check-in is a nightmare. Exactly. Beacons to the rescue! B2B marketers hosting their own events can utilize beacon technology to know which booths an attendee visits. Just imagine people walking by a booth and being detected by beacons. Their event profile appears on a marketers’ iPads so they can be intelligently and effectively engaged by booth staff. Lastly, remember that this beacon/location technology still requires people to be opted-in via a mobile app. Though it’s still the early days, savvy marketers can see the future potential of this union of marketing automation and location data. One area that I, and millions of other people, spend a considerable amount of time in is with chat/messaging apps (and I’m sure you’re one of them!) However, despite the amount of time over two billion consumers spend in these apps, marketers, sadly, are not leveraging this channel to their advantage. But if we are looking to engage our customers wherever they are, then we should definitely be looking at chat/messaging apps as marketing and engagement solutions. Here, here! The chat app landscape is incredibly complex, since each chat app is used differently and has unique features and cultural associations. But they sure are popular. Customer Service: Messaging applications can be used to provide better customer service and support. Companies ranging from a large international airline to a top financial institution are using messaging app solutions to engage with customers across the continent, literally, in their preferred channel and wherever they are. By doing this through their service platforms, they are able to get a holistic view of the customer experience. Marketing: Engaging with customers via chat apps can help improve loyalty and engagement in one of the most important emerging new channels. Companies like a USA-based global financial content provider and a large e-commerce retailer are using the chat app channel to bring content and offers to users. By integrating this functionality into their internal marketing systems, they are able to present more relevant and engaging content and offers. 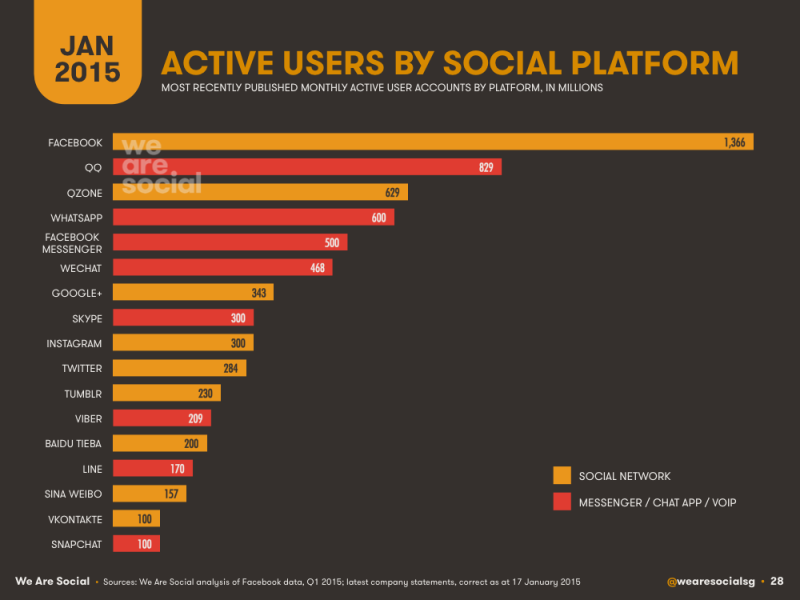 And there are a growing number of people who think chat/messaging applications will play a significant role in marketing. IDC says chat applications are the future of social networking. Thomas Husson, Forrester’s principal analyst of marketing and strategy says, “…messaging apps are morphing into marketing and e-commerce platforms…For brands, it won’t necessarily be about ads, but about mixing content in a relevant way.” This last part is especially true and reflects the significant opportunity that these chat applications give to marketers to engage and provide value to their customers. Therefore, it is more important than ever for marketers to engage their customers wherever they are. Location marketing solutions, beacons, and chat/messenger solutions are yet another frontier that marketers should be exploring if they hope to master the art of engagement marketing.